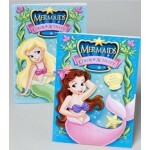 All our books are certified by the school board. Always call us if you have questions. You can't find wholesale school supplies at these prices anywhere. Baby Looney Tunes $0.75 Each. 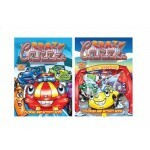 96 Page Book for your child's development.Case of 48..
Big Time Fun $0.70 Each. 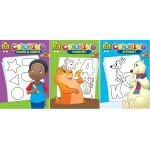 96 Pages of Coloring & Activities. 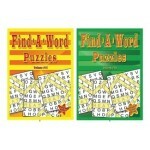 Let the artist inside your kids come out and have fun colorin..
Find a Word $0.70 Each. 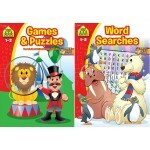 96 Pages of Puzzels. 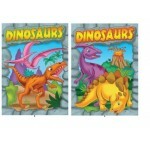 Great way to Exercise the Brain.Case of 48..
Foil & Embossed Dinosaurs $0.75 Each. 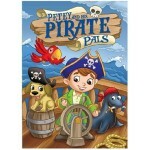 96 Pages of coloring and fun.Case of 48..
Foil & Embossed Pirates $0.75 Each. 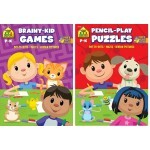 96 Page Book that comes with different types of exercises for the young developing brain.Dot to..
Looney Tunes Color & Activity $0.75 Each. 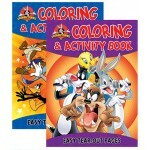 Looney Tunes Coloring and Activity Book.Soft Hard Cover with paper back 2 titles A lot of activity a..